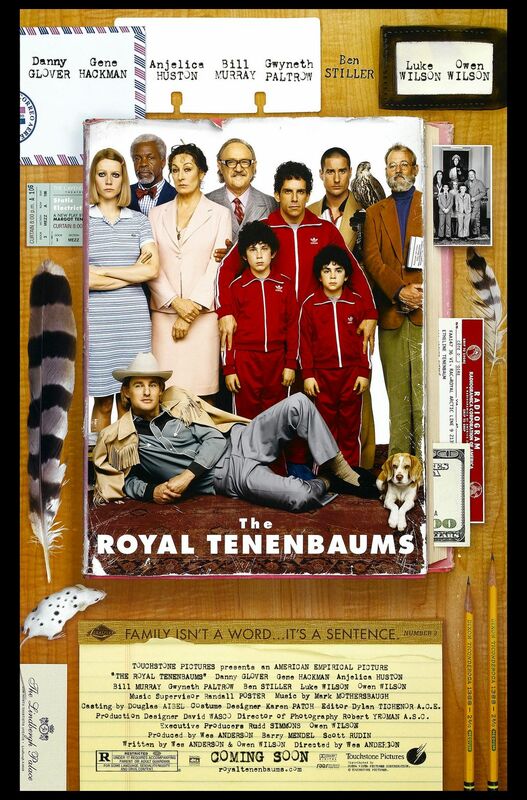 Royal Tenenbaum and his wife Etheline had three children--Chas, Richie, and Margot--they were a family of geniuses and then they separated. The tale follows the family's sudden and unexpected reunion one recent winter. Not my type of movie, but it still caught my attention enough to see it all the way through. The story, which is quite thin, is quite good told via the style of the movie. The sectioning in chapters is a bit interesting. The cast for the movie contains quite a love of high profile names, and in my opinion this is the real reason why this movie is worth seeing. They are doing a good job, working a poor script. The quirks of the movie are quite funny, but also a bit confusing. Worth seeing for the cast, if you haven't got anything better to put on the DVD.